- H2O.ai, the open source leader in AI, today announced that its inaugural global systems integrator partner, Tech Mahindra, will expand H2O.ai's global reach. Across industries and around the world, customers are undergoing an AI transformation that is changing the way businesses operate, compete and delight customers. Along with H2O.ai, Tech Mahindra is able to reach more customers and solve their unique challenges with the award-winning automatic machine learning platform, H2O Driverless AI. 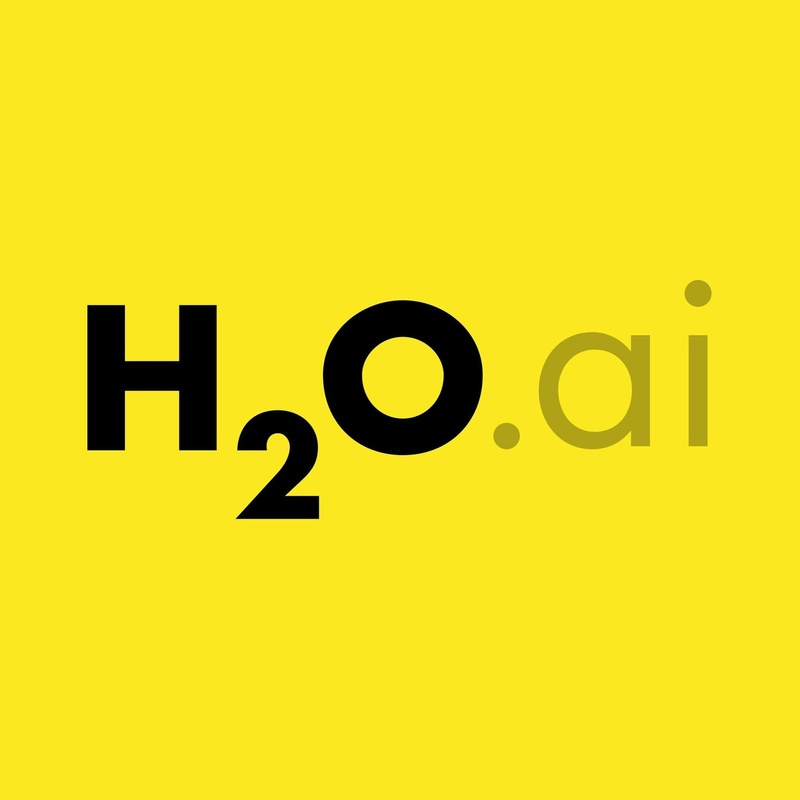 "H2O.ai is democratizing AI, making it faster, cheaper and easier for enterprises with our next generation AI platforms. Our partnership with Tech Mahindra and their incredibly visionary leader, CP Gurnani will bring AI to businesses worldwide and help them in the last mile of AI implementation," said Sri Ambati, CEO and founder at H2O.ai. "Size and speed are no longer the key metrics for successful data lake implementations. Good KPIs for AI-first organizations is their ability to experiment faster by automating pipelines, discovering new insights and building AI-first application stores to monetize data with adaptive business processes. H2O.ai is simplifying AI to build trust, and our partnership with Tech Mahindra with global centers of excellence will foster a close-knit collaboration with customers and accelerate successful implementations of AI in all verticals." Tech Mahindra, a digital transformation, consulting and re-engineering specialist will establish a Center of Excellence with H2O.ai to provide AI and Machine Learning solutions to enterprise customers. The partnership will combine H2O.ai's enterprise-scale automatic machine learning platform, H2O Driverless AI, with Tech Mahindra's domain expertise across multiple industries and verticals, in order to bring next generation AI and machine learning solutions to enterprise customers around the world. The company already has strong existing relationships with H2O.ai strategic partners, such as IBM Cognitive Systems, which will allow the two companies to seamlessly work together to bring AI to the broader global enterprise alongside H2O.ai's established technical integrations. As part of Tech Mahindra's joint go-to-market strategy with H2O.ai, it plans to build a Center of Excellence focused on the Communications, Media & Entertainment, Healthcare & Life Sciences, and Banking, Financial Services and Insurance sectors. Jagdish Mitra, Chief Strategy and Marketing Officer, Tech Mahindra, said, "A wide variety of Artificial Intelligence (AI) -enabled applications across Communication & Media, Banking, Healthcare, Life sciences, Retail and Manufacturing will unearth opportunities in the coming times. The need of the hour is to democratize knowledge in AI and make it accessible to everyone. As part of our TechMNxt charter, we at Tech Mahindra, are focused on leveraging next gen technologies to solve real business problems of our customers. Through our partnership with H2O.ai, we aim to empower our customers to use Artificial Intelligence and Machine Learning technologies to increase access to AI talent, drive better decision making, and accomplish tasks at a faster pace." H2O Driverless AI empowers data scientists or data analysts to work on projects faster and more efficiently by using automation and state-of-the-art computing power to accomplish tasks that can take humans months in just minutes or hours. By delivering automatic feature engineering, model validation, model tuning, model selection and deployment, machine learning interpretability, time-series, NLP, and automatic pipeline generation for model scoring, H2O Driverless AI provides companies with a data science platform that addresses the needs of a variety of use cases for every enterprise in every industry.